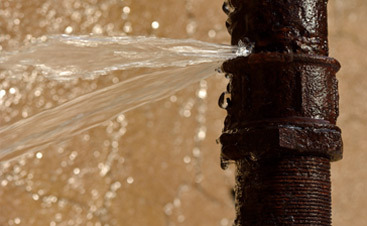 Clogged drains are some of the most common calls our plumbers in Austin get on a daily basis. We all rely on the drains in our home without really thinking much about them. They flush away dirty water in our sinks, soapy water in our bathtubs, and food particles in the kitchen. But when those drains get clogged and can’t function at their best, it can leave us with a big mess. Clogged drains are more than just an inconvenience, too; if the clog won’t go away, it can bring activities in the home to a halt. It’s tough to bathe, cook, or wash your hands when the drain won’t clear. However, it can get worse. When drain issues aren’t resolved, they can result in water damage to the structure of the home that can cost thousands to repair. 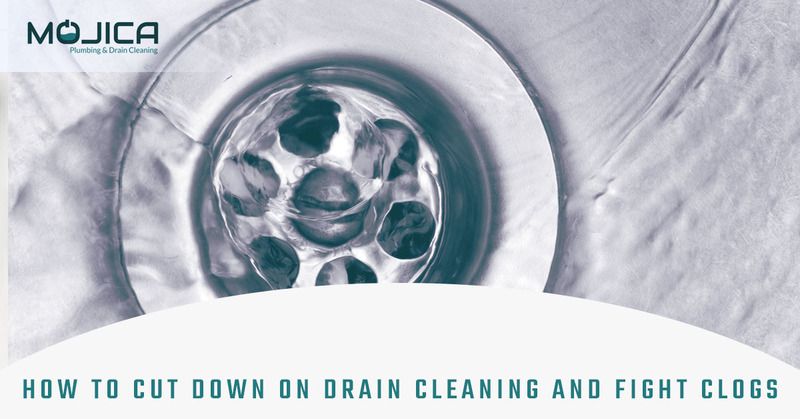 If you feel like you are calling our plumbers for drain cleaning services more and more often, it might be time to find a new solution. Here are some tips that can help keep your drains flowing freely for longer. Flush drain thoroughly with hot water. A lot of the materials that causes your sinks to clog up don’t start out as solids. Things like grease from food and conditioners from your hair seem like they should slide easily through your drains and pipes and out into the wastewater supply. Unfortunately, that’s not always the case, and substances like these can build up in your drains, solidify, and eventually cause your clogs. You can help prevent this from happening by flushing your drains with hot water. This will help those substances break down and move out of the drain. Aim to do it at least once a day, but ideally, you should quickly flush them with hot water every time you use them. Keep hair from going down the drain. Hair is a major culprit behind drain clogs in bathroom sinks and showers. Hair gets caught in the pipes and ends up a snarled, disgusting mess that will eventually stop the flow of water entirely. It’s best to stop all of that hair from entering the pipes in the first place. You can purchase inexpensive “hair catchers” for your drains at your local hardware store. These devices simply sit over the drain and usually don’t require any sort of installation. As you shower or use the sink, the device will capture the hair before it enters your plumbing system. Once you are done with the sink or shower, you can gather the hair and throw it away in the trash. Be cautious about what you send down the kitchen sink. If you are sick of your sinks getting clogged and calling the plumber for drain cleaning services, it might be time to give Bio-Clean a try. 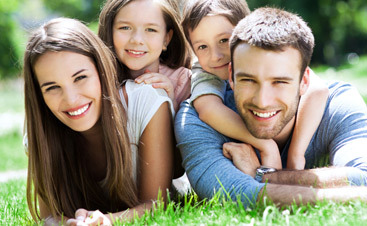 Bio-Clean is an environmentally-friendly alternative to harsh, chemical-laden products. It doesn’t just unclog your drains, either; it prevents the clogs from happening in the first place. A safe combination of enzymes and bacteria work together to dissolve the substances that get caught in your drain and create blockages. 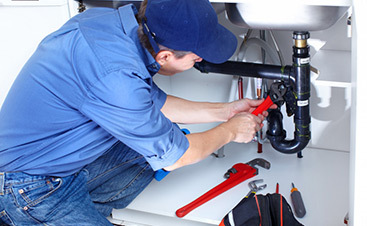 We apply the substances during routine maintenance of your residential plumbing system. After that, your household should remain clog-free until our next visit. It’s a great way to cut down maintenance costs in your household and reduce your frustration with your pipes. You can get in touch with our team today to learn more about Bio-Clean and our other drain cleaning solutions. Give us a call or contact us through our website and a member of our team will get back to you right away with more information about the plumbing services that you need.